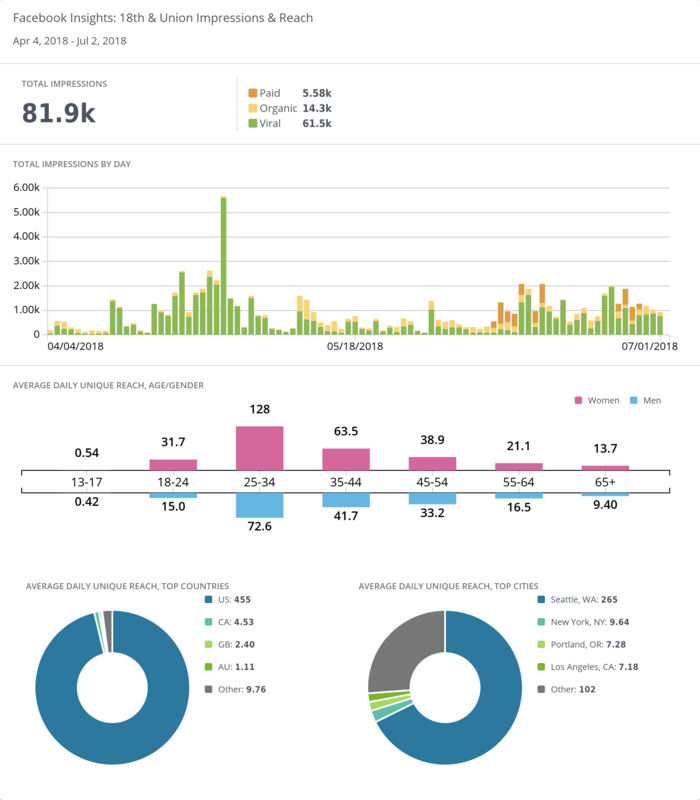 Reports, dashboards, and alerts that put the info you need at your fingertips for smarter social strategy. Custom dashboards: Select the charts and insights you need (and leave behind the ones you don’t) for at-a-glance social insights. Custom branding: Make our reports look like your reports for a seamless experience. Scheduled exports and alerts: Top insights and reports delivered straight to your inbox when you need them. 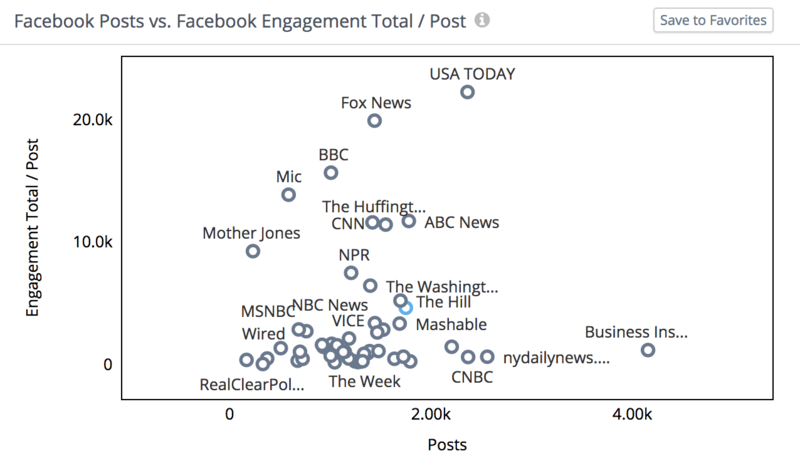 Facebook and Instagram Insights: Dig into exactly who your fans and customers are and how they’re engaging with your posts and Stories. Measure your social media marketing today with our free trial. No credit card required. Start your trial now. No credit card required.